KTD is a division of Aindale BMS Ltd.
With over 60 years experience, KTD offers unrivalled quality and service in the provision of IT solutions in Cumbria and the North West. Initially a cutting edge typewriter and word processing operation, KTD has grown to become the most reputable independent IT provider in the area. Over the years KTD has supported the Cumbria and North West community through many initiatives, we have provided free data recovery to flood victims, computers to homes under the HCI scheme and business and tourism retailer activities where we have also won awards. In 2007 KTD joined forces with established IT systems and solutions providers Aindale Business & Management Services Ltd. 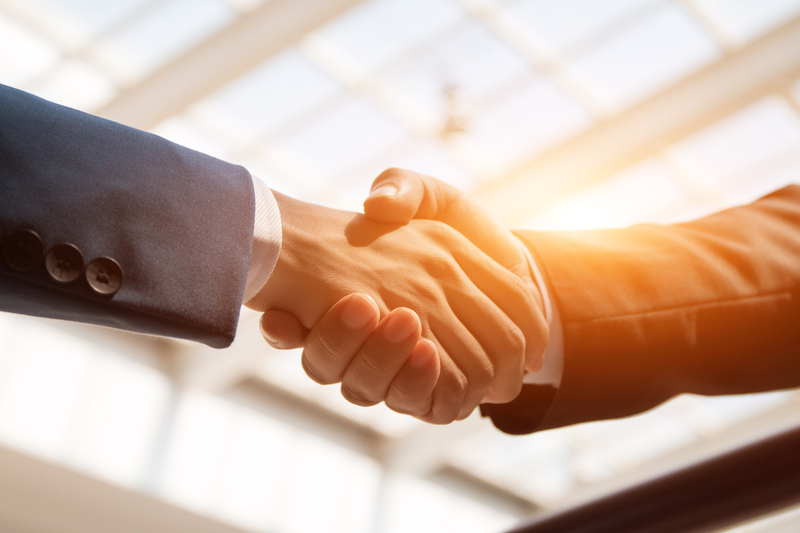 This partnership has provided further investment and resources to expand and strengthen our portfolio of products and specialist network services for consumers, private and public sector organisations of all sizes, nationwide. Throughout its long history of supplying customers with the technology and expertise they need, KTD has acquired many certifications and accreditations. Our staff of over 50 dedicated individuals includes Microsoft trained and accredited technicians. We are a Symantec Gold Partner and we are accredited and approved by Sage as a reseller and trainer. We are one of Cumbria’s independent Apple stockists, an Intel Technology Provider and an Epson Express Centre to name just a few. KTD’s customers fully trust in our delivery of IT solutions. We help our customers achieve more by making sense of their IT. Whether we look after their IT Support, help them implement complex IT installations or simply advise them on security and regulatory policies, we always strive to work in partnership to build on their existing success. Working closely with our customers, we listen to their individual needs. The KTD team then go above and beyond to help them deliver their IT strategy for both today and in the future whilst also freeing up their time to concentrate on what they do best: running their business. We pride ourselves on our friendly approach and customer service so that by partnering with KTD we ensure we offer a fully integrated and tailored solution to meet your IT business needs. We provide computers, desktops, laptops, netbooks, tablets and smart phone sales, support, diagnostics, repairs and advice. Our technicians are professional and courteous at all times, and will treat your computer equipment like it is their own. We deal with the smallest or largest of problems and are always happy to answer any questions you may have and provide you our best advice.